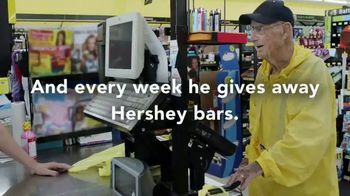 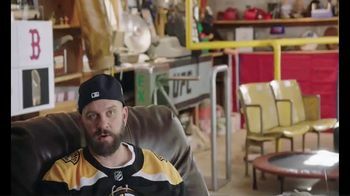 A few highlights: Hershey's tells the story of a 94-year-old man named Bob likes to give away Hershey bars in another in a series of ads with the tagline "heartwarming the world." 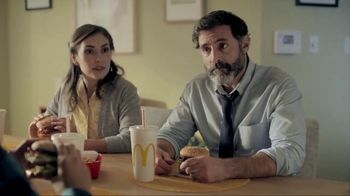 McDonald's hypes its addition of bacon to its menu classics, including the Big Mac. 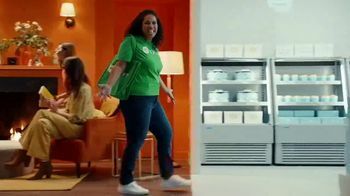 And Shipt explains how its professional shoppers will shop for everything from organic apple sauce to books to birthday cakes in a spot with the tagline "We bring the store to your door."